This site is maintained by Technical Hot and Cold. Any product names, logos, brands, and other trademarks or images featured or referred to within this website are the property of their respective trademark holders. 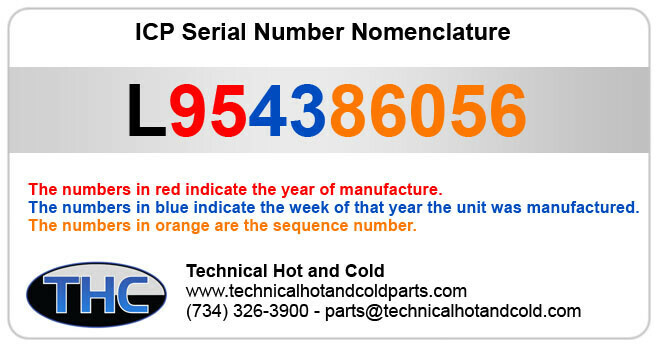 These trademark holders are not affiliated with Technical Hot and Cold or this ICPTempstarParts.com. These trademark holders do not sponsor or endorse ICPTempstarParts.com or any of its products or comments.